Hand Drawn Abstract Vector Seamless Pattern Of Tropical Exotic Fruit Pitaya.Dragon Fruit Pitahaya Illustration.Bright Desert Abstract Drawing.Tropical Vegeterian Food On Black Background. Royalty Free Clip Artok, Vektorokt és Stock Illusztrációk. Image 116034609. 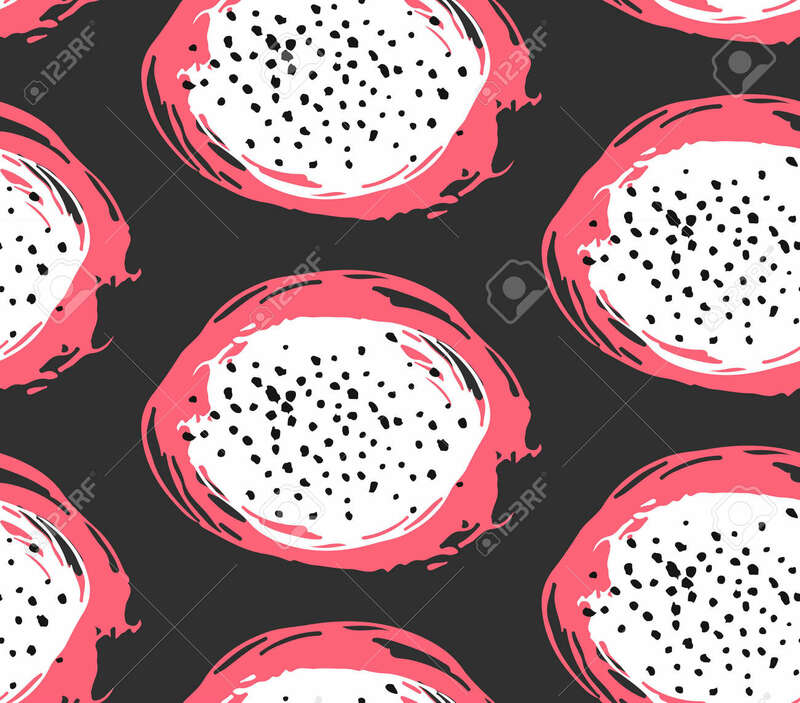 Stock fotó - Hand drawn abstract vector seamless pattern of tropical exotic fruit pitaya.Dragon fruit pitahaya illustration.Bright desert abstract drawing.Tropical vegeterian food on black background. Hand drawn abstract vector seamless pattern of tropical exotic fruit pitaya.Dragon fruit pitahaya illustration.Bright desert abstract drawing.Tropical vegeterian food on black background.